Building Contractor Berwick upon Tweed – GM Craig. GMC building contractors is a family run business operating since 1976. We are your No.1 building contractors for all your construction requirements. What started as a one man band has grown over the years into the premier building contractors throughout the borders. The quality and service produced by GMC is always above and beyond expectations. Construction, development, solar installations and any general building works. Our list of services - Please browse our services and find out what we can do for you. READY FOR A CHANGE? LOOKING TO RENT? At GMC we can accommodate most requests, from building your new home to extending your existing property. 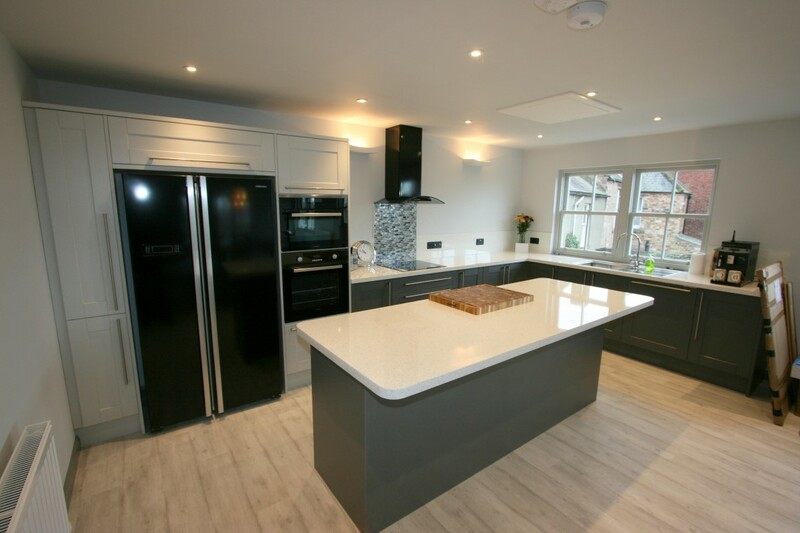 Our vast experience gives us the knowledge to advice and guide you on any project you may have. Contact us now for an initial consultation. Our dedicated and highly skilled team are waiting to work on your project. We are pleased to have received grant assistance under the LEADER scheme for new joinery plant and logistics equipment to fit out our new larger headquarters.